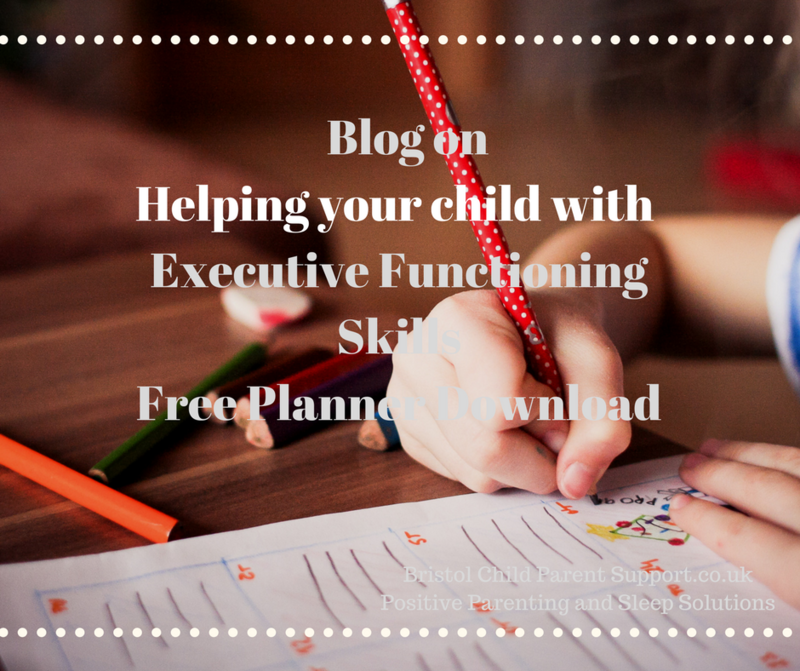 Executive Functioning, what do we mean? They are the self-regulating skills that we all use to accomplish tasks, from getting dressed to doing homework. Many parents attend my clinic with the above concerns, why can’t my child just control themselves and why do I need to say things over and over again. Well, the answer is it depends on their developmental level, executive functioning skills take time. Some of the biggest changes are between the ages of 3-7 . Becoming overwhelmed while doing simple chores around the house. Starting weeklong assignments the night before they are due. What can you do to improve their Executive Functioning Skills? Many children often get so mixed up in the process of what they need to do, simple tasks such as getting out in the morning, dressing become an hour long. Make simple visual checklists. Here is one I did for the morning routine if you missed it. If they are trying to do homework or a GCSE project, sit down with them and break it down in steps and think how long each step may take. If bedtimes are a problem to ensure that they know what each step may take. Most of my clients know that I really like planners. Children often feel secure when they know when and what is happening. Many children who have slow processing and poor memory will really benefit from using a planner to enable them to remember their homework or simple chores. 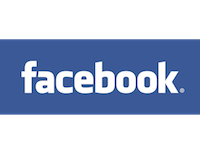 It will help them and you will feel less frustrated so more smiles all around. Just remember, all children take time to develop executive functioning skills, they are not born with them, this means your child may not have a learning disorder but is simply young. Every child needs an adult in their life to act as external regulators, providing boundaries, support, and empathy. 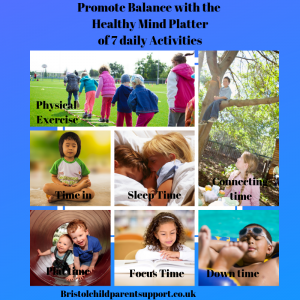 If you do think they may have a disorder, seek help from an Educational Psychologist and speak with their teacher to see if they feel there is something wrong. If your child struggles to regulate their emotions these workshops may help or contact me for a consultation.